Clock’s ticking and we got four more days to go! Being one of the highest grossing ongoing drives on the crowd funding website Kickstarter OUYA clearly shows that the demand for an open video game console is huge. With more than $6.5 million dollars and 50.000+ backers as well as a brilliant staff of video game industry vets critics incline to become more silent these days. It’s very exciting to see what time brings after the unprecedented triumph of the Kickstarter campaign and its launch. 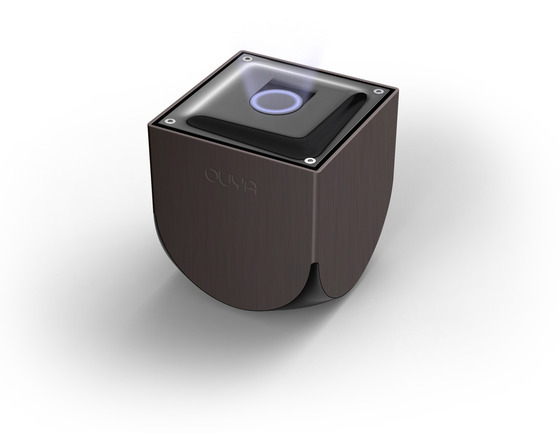 Will OUYA upend console gaming? Are we in for the big video game revolution? 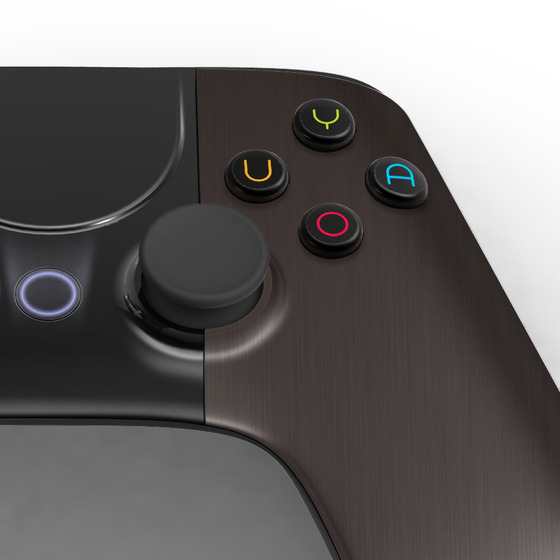 How big will be the market share that OUYA grabs? All of these questions will be answered coming March 2013. To please and honor all backers an exclusive limited edition of the console will be available on the last week of the Kickstarter campaign only. The rich brown brushed metal finish OUYA is designed by none other than Yves Behar. The brown resonates beautifully with the purple light. If you want to get it you need to stretch your pledge to $140. Your extra money will cover the production costs of the limited edition. Instead of the colored circled buttons they will have the letters O, U, Y, A on them. Pretty rad! Will you get one? Discuss it on the ouyamania message boards.